Hot days, relaxed schedules, and loads of free time…these are all the reasons why you need this GIANT list of summer activities for kids! I LOVE summer! I’m not a hot weather kinda person BUT I love the freedom that summer offers families and the chance to connect and have fun together after the busy school year wraps up. Yes, the days are long and it is a challenge to pry that iPad out of your kids’ hands when there is no homework or schedule to maintain. 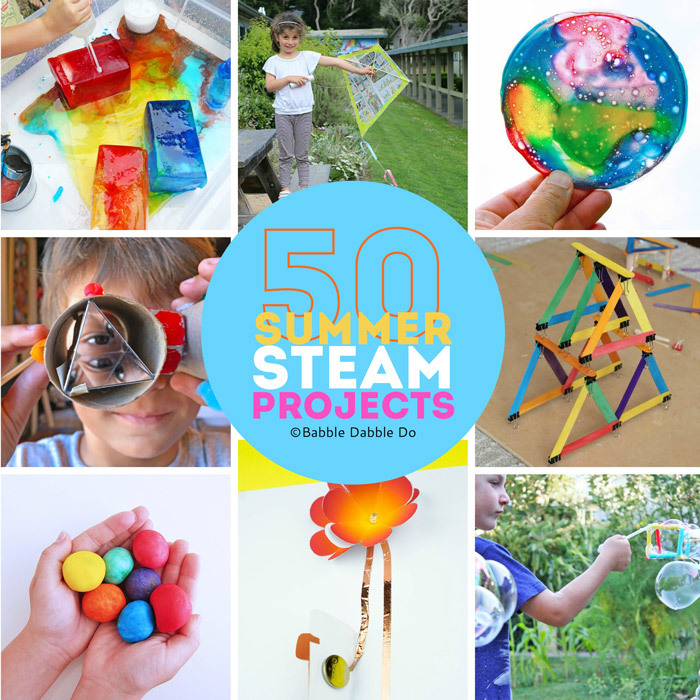 So I created this enormous list of awesome summer fun with an educational twist….yup, this summer I encourage you to explore the magic of STEAM with your kids! STEAM projects are cross disciplinary. 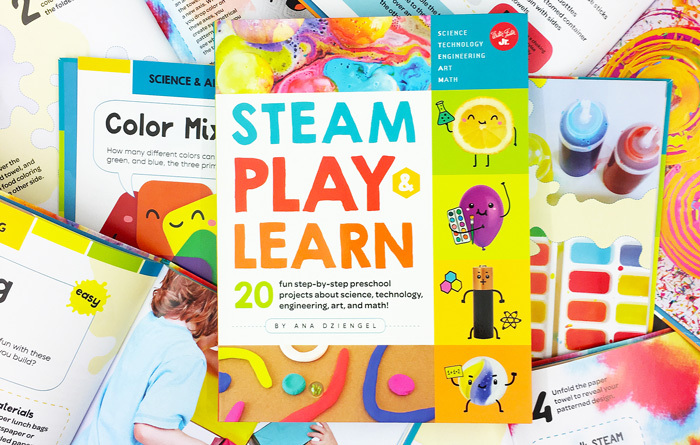 STEAM activities ask kids to combine two or more subjects in one project. 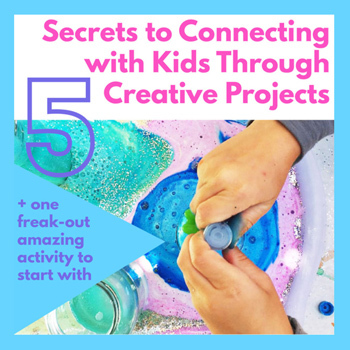 This usually means they are a bit magical and very engaging because kids kids can start to see connections in the world around them that they might not have noticed before. STEAM projects develop problem solving skills. 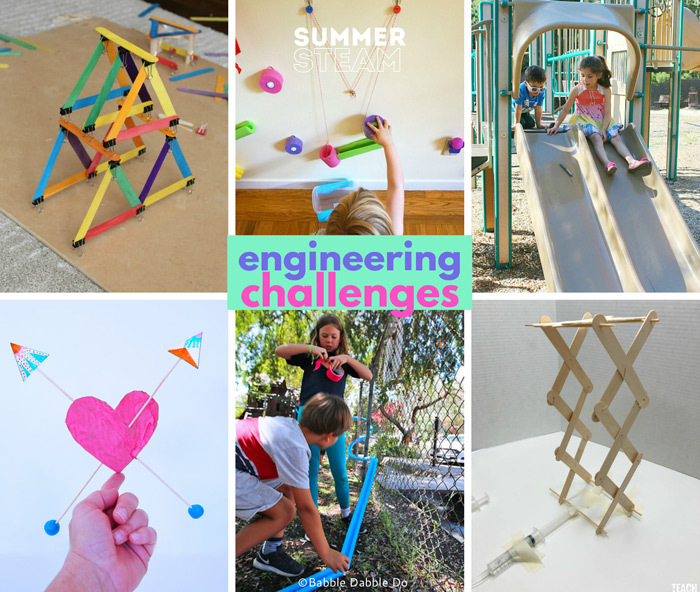 If you are a parent that wants your kid brains to stay sharp over the summer STEAM projects will help you do that without being overtly educational. In stead of handing your child a summer skills book why not set out some invitations for them to create? Looking for more of a guided STEAM experience this summer? 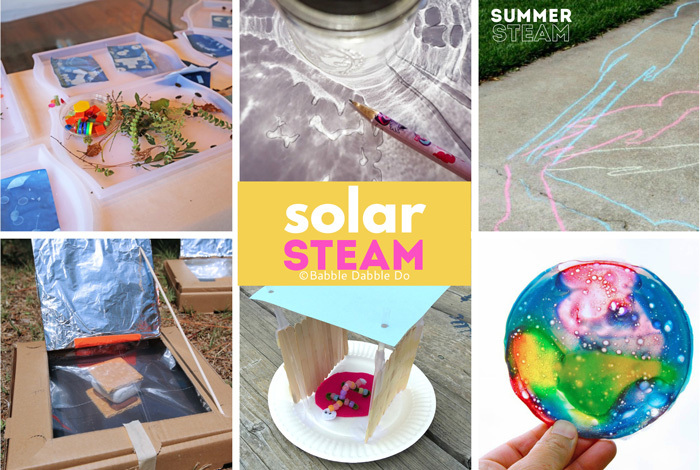 Check out our DIY Camp STEAM, a week’s worth of STEAM activities, game and snack ideas + a success guide for creating a DIY camp in your own backyard! Nothing says summer like water play! 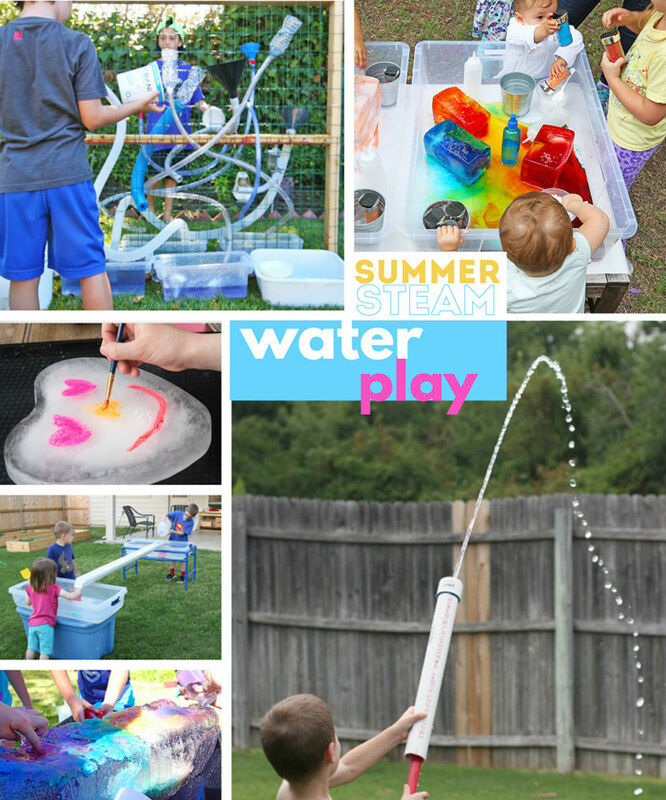 This collection of water based activities is the perfect way to cool off in the blazing heat! Another reason to love summer? 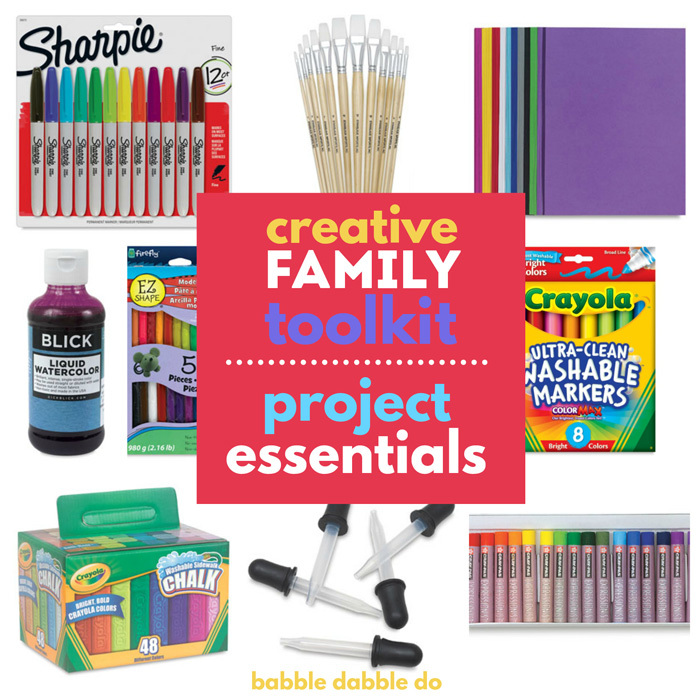 Many of those more involved projects you just can’t find time for during the school year are the perfect way to fill up a summer afternoon! 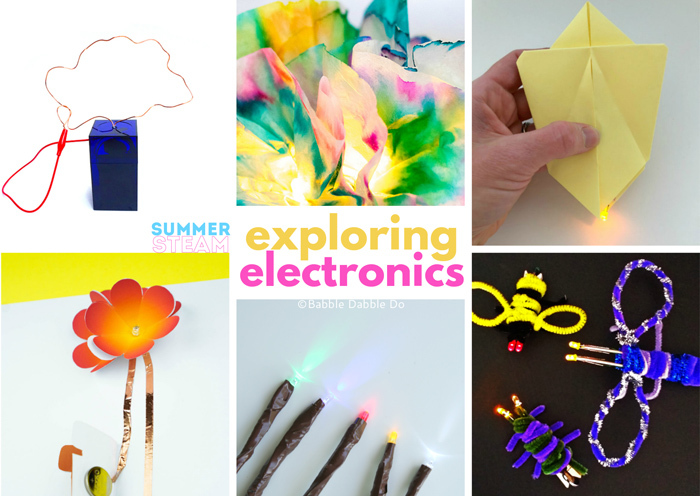 If you have been hankering to get your kids started with electronics now is the time! Engineering challenges are great relationship builders. They are a good way to encourage siblings to work together rather than bicker over the remote control! 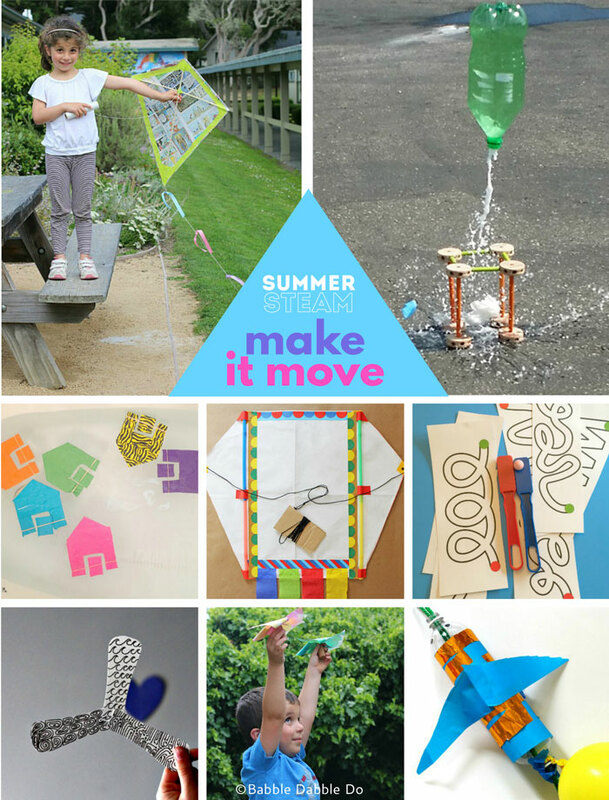 Spin, it launch it, fly it….these movement based summer activities for kids are the perfect way to incorporate some physical activity into creative exploration! 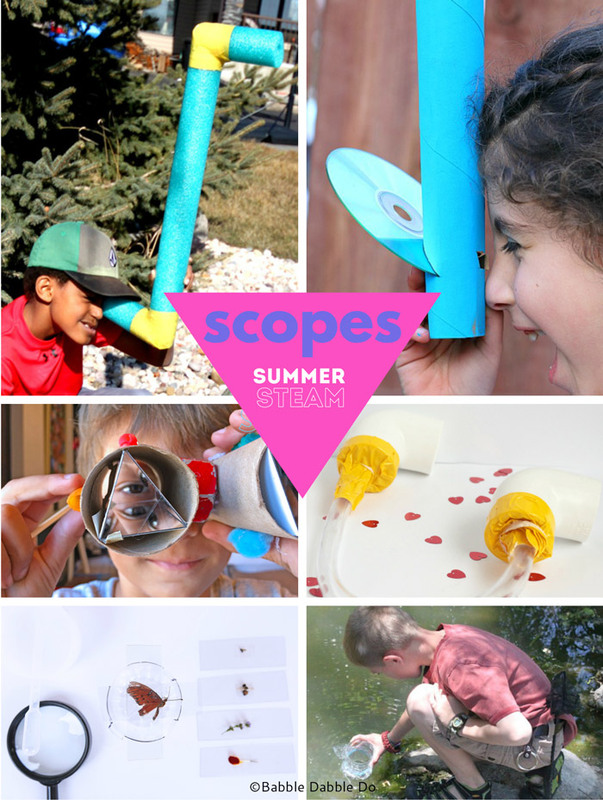 So.many.scopes… scopes bring out the magic in the world by helping kids see thing s differently…literally! It wouldn’t be summer without ample sunshine! Learn how to harness the power of the sun for cooking, creating, and more! Did you ever think bubbles could be educational? 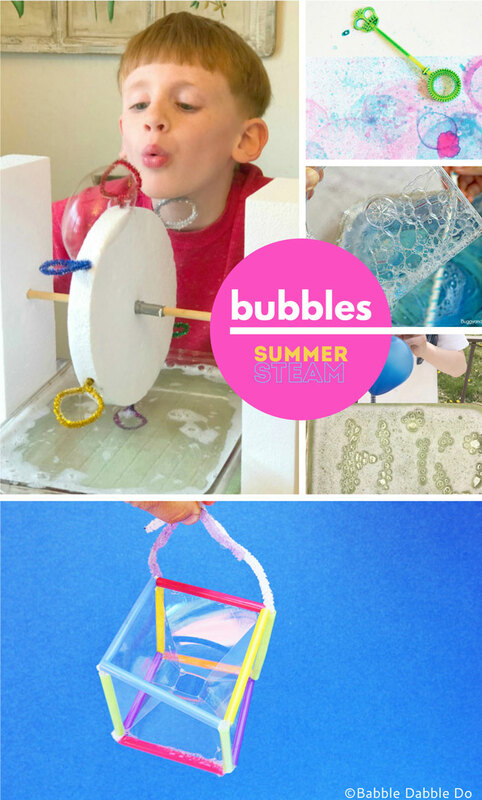 There’s actually a lot of amazing things to learn through bubble making! 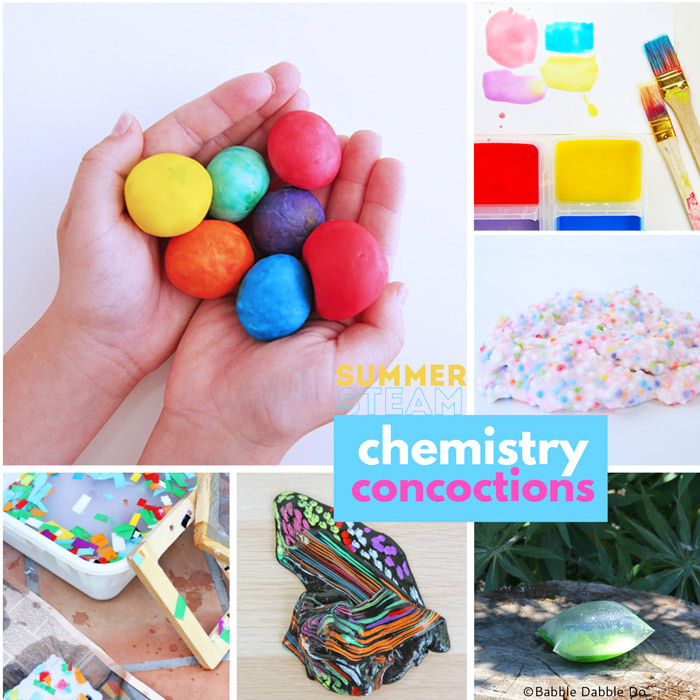 Use science to create toys, paper and art supplies! 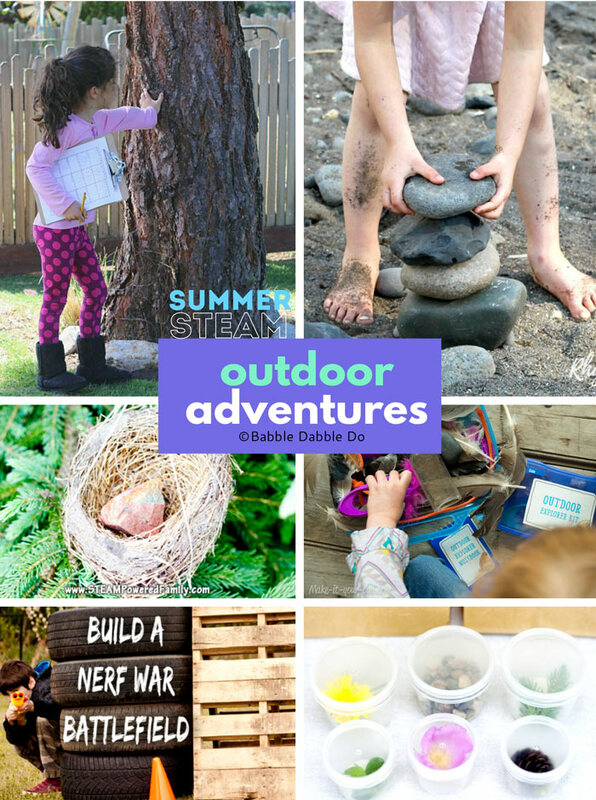 Explore your backyard, the park, the beach and more with these outdoor games and challenges! 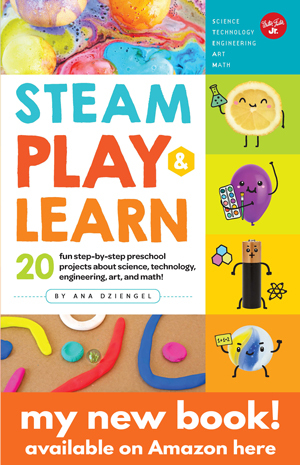 Are you ready to tackle some STEAM this summer? 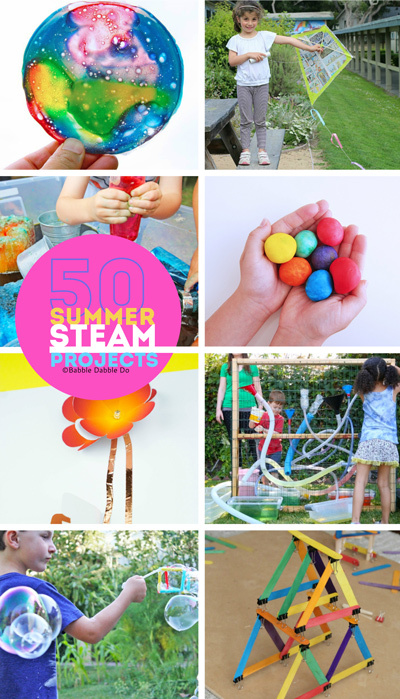 I hope these 50+ summer activities for kids will keep your family entertained, learning, and bonding over the long, hot summer vacation.